This Kensington South Home provides more than 1,950 square feet of living space, a 2 story great room, a nice kitchen, 3 bedrooms, 2 full bathrooms, and an attached 1 car garage. Convenient location with shopping and dining near by. 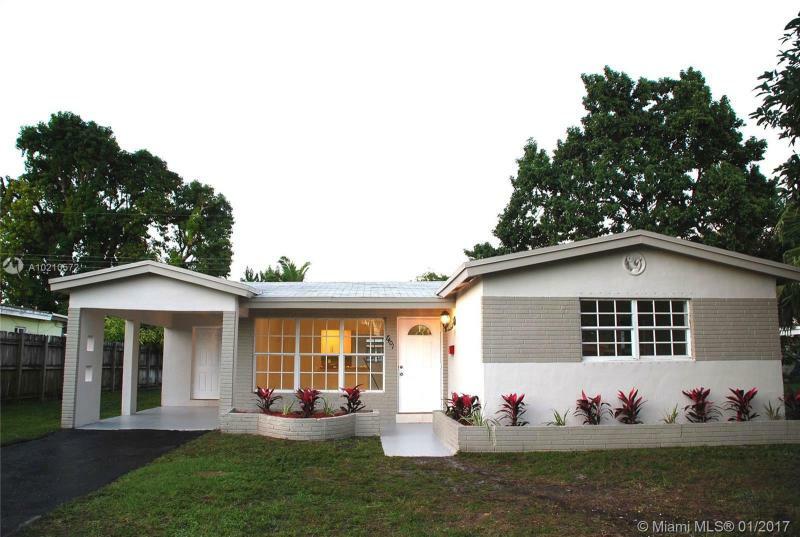 ***COMPLETELY REMODELED 3BR/2BA GORGEOUS HOME*** IN THE HEART OF MIRAMAR -PEACEFUL AND WELL MAINTAINED NEIGBORHOOD ??? OPEN CONCEPT LAYOUT- DESIGNED & CUSTOM MADE NEW KITCHEN WITH GRANITE COUNTER AND STAINLESS STEEL APPLIANCES- TILE FLOOR TROUGHOUT- NEW BATHROOMS- ONE CARPORT & DRIVEWAY- NEW PROFESSIONAL LANDSCAPING ?? ?NEW ROOF, HOME FRESHLY PAINTED, HUGE PATIO - SPACE TO HAVE A POOL. *** IT WILL NOT LAST, MANY POTENTIAL BUYERS INTERESTED ON THIS PROPERTY *** SEND YOUR HIGH & BEST OFFER TODAY!!! BRIGHT SPACIOUS 3/2 POOL HOME ON A QUIET STREET. BIG KITCHEN, LARGE SIZE BEDROOMS AND BATHROOMS. 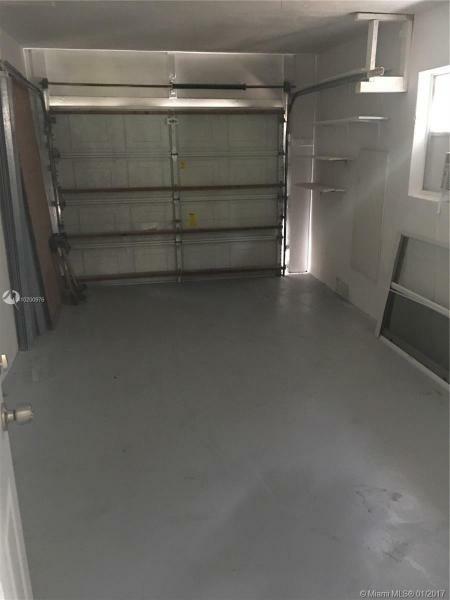 ONE CAR GARAGE, FRESHLY PAINTED, SEPARATE UTILITY ROOM. OVERALL GREAT HOME. Beautiful 1 story home with spacious backyard. This 4 bedroom, 2 bathroom turn key home features an open floor plan, stainless steel appliances and granite countertops, custom blinds, recessed lighting, impact windows, laundry room and much more! No ccd, no association. Minutes away from major roads and shopping center. A must see! 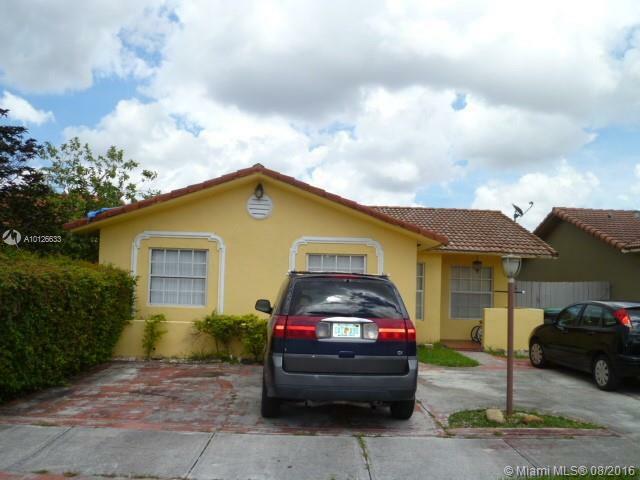 Property near SW 132 Ave & SW 256 Street. 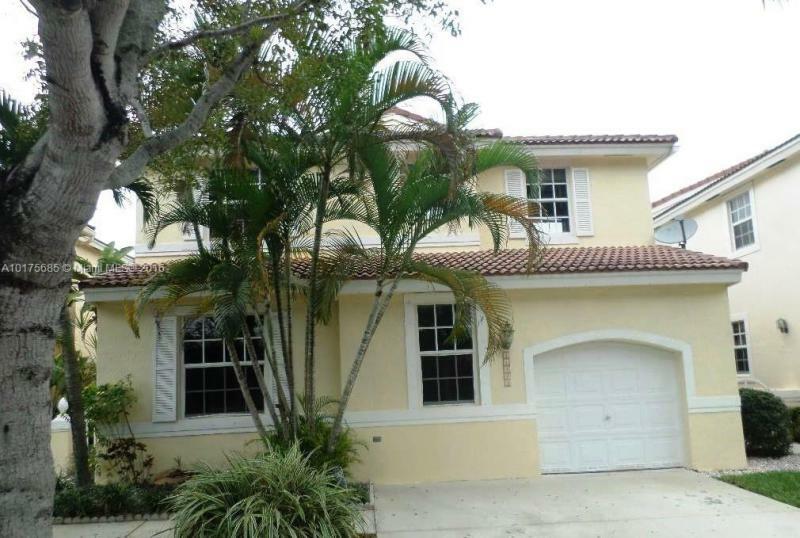 3/2 offered as a short sale. Home to be sold in its as is condition.